Well then maybe we should start collecting ideas for it. 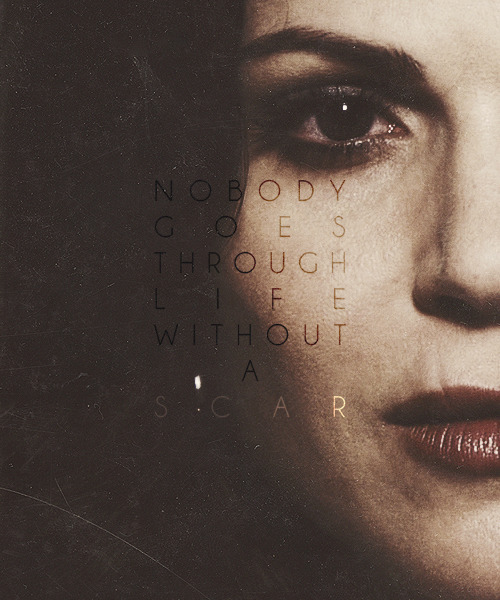 Tumblr Source: SwanQueen, enough said! Thanks for the gifs, guys. Love all of the gifs, pics, and fanarts! Thanks for posting them everyone! Someone made the tiny preview of PaleyFest's "Swingtown" panel that's still up on the official PF website available for download. Definitely worth checking out. Do you think Regina has been to Neverland before? I read a theory about it. I doubt it, but I saw speculations about a look Regina and Snow shared once they realized that Henry must have been taken to Neverland, too. 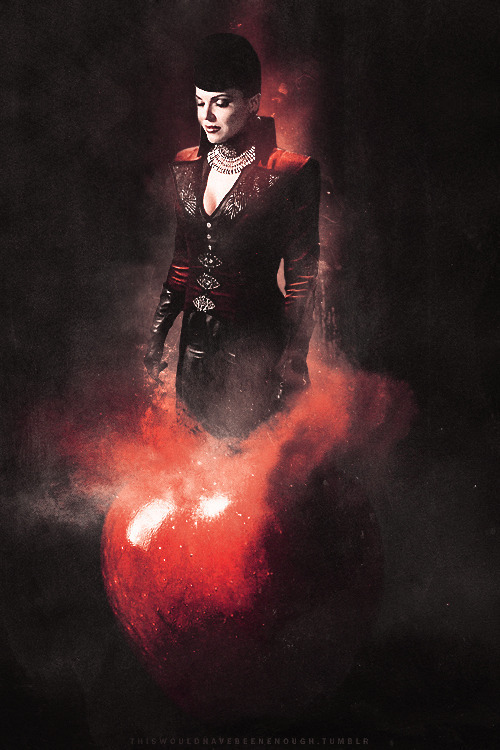 Regina just doesn't strike me as someone who did a whole damn lot of realm travelling, unless she was forced to. Like when Cora kidnapped Henry senior and Regina got Jefferson to take her to Wonderland. But then again I could see why the writers would try to "anchor" Neverland and present it as something that has affected more than a a handful of new characters in the past, considering they'll still want to relay on the present day/flashback structure of the episodes. Rumple obviously seems to know a thing or two about Peter Pan, guess we'll find out if any other core characters have connections to Neverland next season.